Undercurrents is Alberta’s biggest and best paddlesports shop. We are the local experts for canoes, kayaks & paddleboards (SUP). Undercurrents carries top quality brands, many of which are Canadian. We have a busy Paddle Canada certified paddling school. We are all paddlers and our team is why Undercurrents is a great store and such a fun place to work! “Pro deals” on boats/boards, paddling gear and outdoor clothing! Free paddling courses (skill and/or instructor) – increase your skills! Change people’s lives by introducing them to paddling! Our Paddling Instructors are seen as the face of Undercurrents! Your drive to share your infectious enthusiasm for paddling is as great as your ability to teach good skills. You thrive in an atmosphere where you are appreciated for your fun and outgoing attitude, industrious nature, and excellent communications skills. You are responsible, honest, and trustworthy. You have excellent instructor experience. 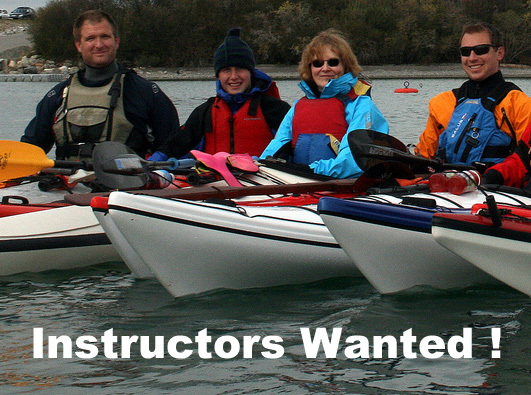 Ideally you possess current Paddle Canada instructor certifications in both kayaking and paddleboarding. 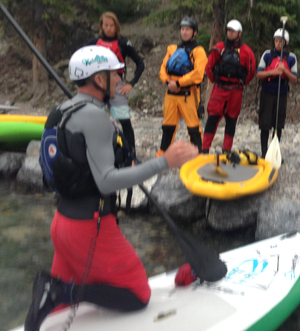 If you meet all of Paddle Canada’s instructor prerequisites, then we can help you get the required certification. Canoe instructor certification is beneficial, but not required. You possess current first aid & CPR certifications, and a valid driver’s licence. This position can be full-time or part-time during the season – there is some latitude to adapt the position to meet an applicants needs. Please apply with a resume to [email protected]. Hiring is an ongoing process, so please apply early! We also have other positions available. Check them out.